A lot of people have the impression that oatmeal is bland, mushy and disgusting. When I was younger, I felt that way too. But then I realise, I have been making my oats wrongly the other time! What I had done previously was merely adding water to my instant oats, nothing more. 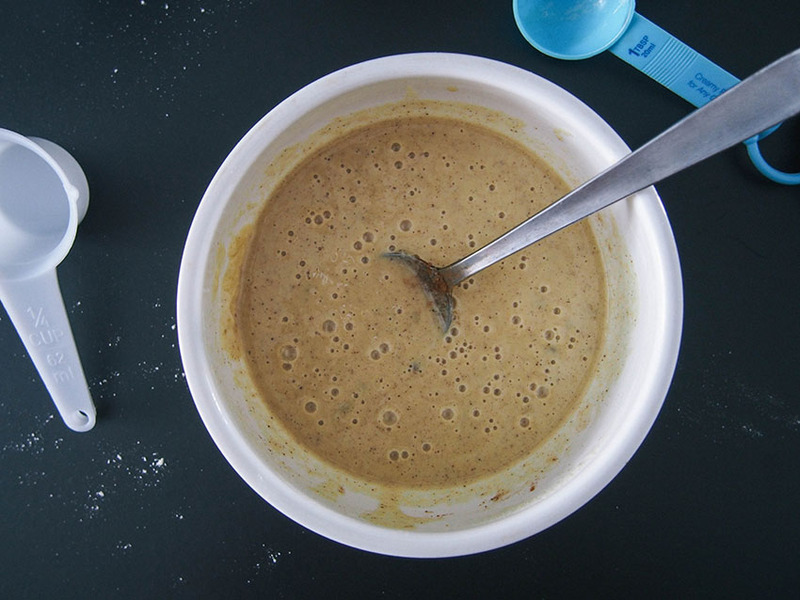 Then after adding this one simple ingredient to my oats one day, I never turned back! Hello my dear readers, how has everyone been? Because of how busy I have been, I frequently have quick and simple posts for breakfast. Other than cereal, another meal would be smoothie! So today I am going to share with you one of my favourites - Avocado Banana Strawberry! The avocado and banana gives it a creamy texture while the strawberry and coconut water helps to sweeten it up. In a blender, blend all ingredients together and serve. Making a good pancake stack seems to be the trick on Instagram, am I right? People are constantly drooling over a perfect layered stack and nothing beats drowning them in chocolate. I, myself love chocolate, but store bought chocolate sauce usually contain ingredients you don't wish to put in your body. So, I decided to make raw chocolate sauce, which goes well with the Matcha pancakes. 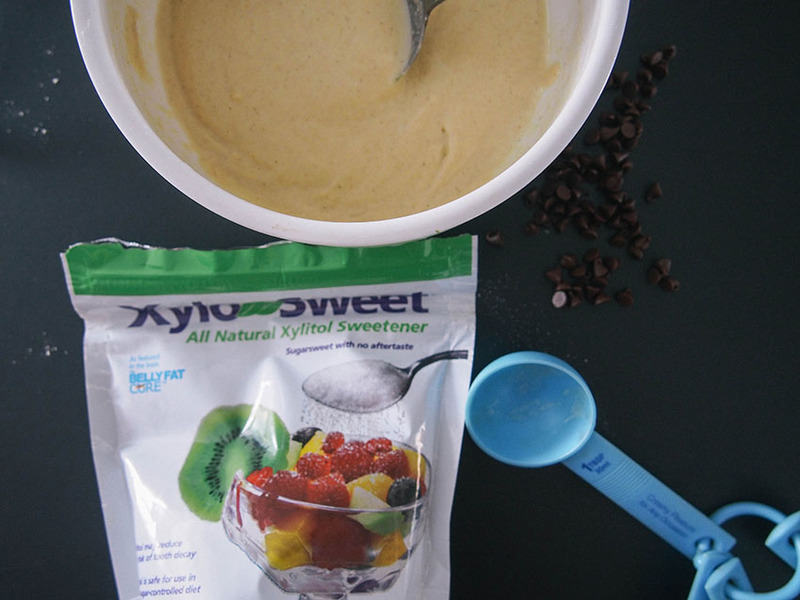 It's made with really simple ingredients - Avocado, carob powder and maple syrup! Carob powder is not commonly found in SG - I got mine from iherb. It has more nutrients than cacao powder. But, if you wish to use cacao powder for this. You may as well! Something to note: cacao powder is slightly bitter compared to carob powder, you may wish to use more sweetener! If you realise, I like to keep my recipes simple and using as little ingredients as possible. It's no surprise that this pancake batter also contains just a handful of ingredients that you're bound to have lying around in your kitchen. I made the batter using Teathos Organic Matcha Powder. They are a local based company and being a big fan of Matcha, Teathos has definitely one of the best powders I have tried. Usually you'll tend to find tons of Matcha powder brands in supermarkets, but did you know there are actually different grades of Matcha? They recently released a new product - Cacao + Matcha! WHAT?!?! Sounds amazing doesn't it? I can't wait to try it! Blend well and you have your raw choc sauce! If it's not obvious enough, I'm a huge lover of Indian food. It's also super easy to veganize any Indian dish so do not fret if you're out for meals. I was so dedicated to creating this recipe that I ate curry for 2 weeks straight! I made 2 different pots because the first try felt like it was missing something. But I figured it was onions - such an important ingredient. Most curries you get outside now contain dairy because it's cheaper than using coconut milk. Curries made with coconut milk are the best. However, because of the high-fat percentage, eat in moderation. With this recipe, broccoli was my "main" vegetable, you can use any you prefer of course. Within the 2 weeks, I've eaten the curry with rice, wraps and pita breads. I can't decide which I loved the most, but if I really had to choose, I'll say pita breads. A little tip to heat up the bread first before filling in the curry. And perhaps, wait for it to cool down before chomping it down else you'll burn your finger like I did. Throw in the chopped vegetables + spices + coconut milk. Mix well and put the lid on. Once the vegetables are cooked/softer, place the potatoes into the pot and mix everything together. After 20 Minutes or so, your curry should be ready. Poke a fork into the potatoes to ensure that they're fully cooked. If they're still slightly hard, place the lid back on and allow it to boil for longer. Serve with rice/wraps/pita bread - Enjoy! 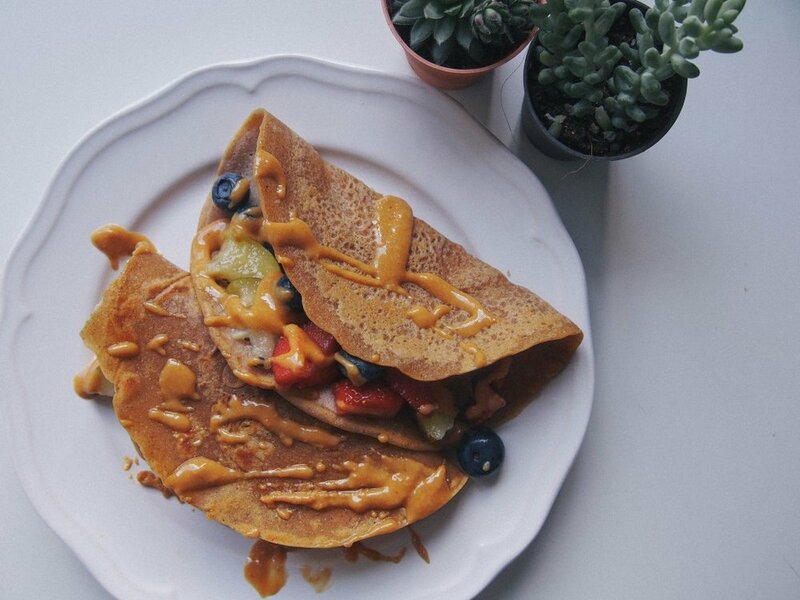 Other than waffles and pancakes, the other favourite breakfast food would have to be crepes. This recipe can do both savoury and sweet crepes. Since I had mine in the morning, I decided to make fruit crepes. 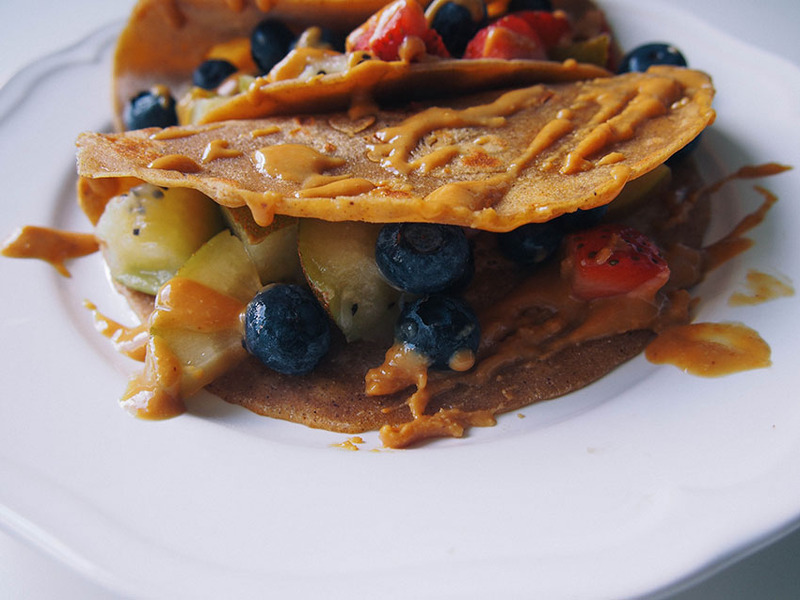 That morning, I stuffed my crepes with kiwi, blueberries and strawberries, drizzled with some peanut butter :) It was so comforting, I had a great start to a mundane weekend! I love how the weekends give me ample time for breakfast. Over the weekdays, I'd have to gobble down my meal in order to reach office on time. If you wish to use this as a savoury crepe, go ahead and top it with different vegetables or even stuff it with dahl. How bad can it be? That's the beauty of vegan food. This recipe contains cinnamon - if you're not a fan, feel free to opt out. Speaking of vegan food, I came to realise that after I switched to HCLF vegan, there are still a few recipes from my previous lifestyle that are not vegan. 1. Combine all ingredients into a bowl and mix well. The batter should not be too watery, just slightly lighter than a pancake batter. If you batter comes out too watery, pour in a little more flour. If it's too sticky, pour in a little more water. 3. Once the sides start to firm up, and bubbles start to form, flip over. It should be golden brown. 5. Set aside to cool, top it with your desired toppings and enjoy! "Dad, how would you rate my stack of pancakes? ""8/10" "Why? What is it that I'm lacking" "I say 8, because I don't want you to get complacent if I were to say 10/10. That's how you improve and get better"
Okay, back to the main star of the day. These gluten free stack of pancakes? IT IS THE BOMB. I woke up, craving pancakes and since it's a weekday, I did not have much time on hand considering work starts at 830am. Thus, I created this 'One Bowl Gluten Free Chocolate Chip Pancake' using all the ingredients that I currently have on hand. I used very basic ingredients, and I'm sure you'll have some sitting around in your pantry too. I wanted it to be fluffy and soft, and I think I pretty much whacked it! I also like to have a sweet breakfast, so I sweetened it with coconut sugar - my current obsession. If you don't have a sweet tooth like me, you don't have to add the sugar. To my mum, it was a little too sweet. Perhaps, it was because of the blueberry sauce and chocolate chips that already made this entire stack sweet enough. I was aiming for a blueberry compote, but it turned out a little watery, so a sauce-compote thing it shall be ;) But, don't you agree that it helped beautify the entire stack? You can topped your stack with basically anything you like, since I had strawberries, I just popped 2 at the side. Have chocolate sauce lying around at home? Just pour them on, or drizzle them with maple syrup. Create your own ordinary stack! Heat up your non stick pan on medium heat and pour 1tbsp of your batter on to the pan. Flip on to the other side when you see bubbles forming. Do the same for the whole batter and set aside to cool. Heat up the water in pan on medium heat. Pour in 1 tbsp of sugar after water has slightly heated up. Set in to low heat and pour in blueberries. After a few mins, your blueberries should be soft. Mash them lightly till sauce thickens/get desired consistency. Once done, pour over your pancake stack and enjoy! Remember to tag me in your photos or use the hashtag "jaslyngohdishes" if you were to recreate them! Apart from pancakes, who else agrees that waffles also makes a good weekend brunch? Scratch that, make it an 'everyday brunch' food cause it's so easy to make and doesn't take up much of your time! Simply mix all the ingredients in a huge bowl and you're set... Oh, and you'd also need a good waffle maker (obviously)And what's even better about this recipe? It's vegan! Yup, egg free, dairy free and nut-free, which means everyone gets to enjoy this! I took awhile to adjust this recipe because I experimented it with 2 different flours. I used gluten free flour firstly, and realised that the end product came out a little... hard? It was edible and still tasty, of course, but a little tiring to cut. Then, I experimented it with basic organic unbleached white flour and it was much better :) Perhaps I was missing out something important while using the gluten free mix, so if you know what went wrong, please let me know! 4. Spray a little non-stick oil to your waffle maker (to prevent sticking) and pour 2Tbs of the batter in. *Note: Different waffle maker works with different amount for one serving. Pour in whichever is suitable for your waffle maker. And, Selamat Hari Raya to all my muslim friends! People say that vegans are deprived of "good food", but how do they actually define what "good food" is? They always have that misconception that we are only consuming mainly fruits or vegetables, which is super ridiculous. We get to enjoy ice cream in the healthiest form too - free of preservatives, flavourings and colourings. And that's the best part ;) Adding on, who doesn't love chocolate? Vegans too, can enjoy chocolate without the added sugar or weird ingredients added into chocolate bars sold in stores. As you can tell from the title, all you'll need for your very own chocoalate nana ice cream is 2 simple ingredients! I remember posting a picture once and I received a lot of comments saying they've never thought of this combination.... now THAT'S missing out on life. Simply cook your oats like how you usually would, slice an avocado and tadaaaaa, breakfast served! 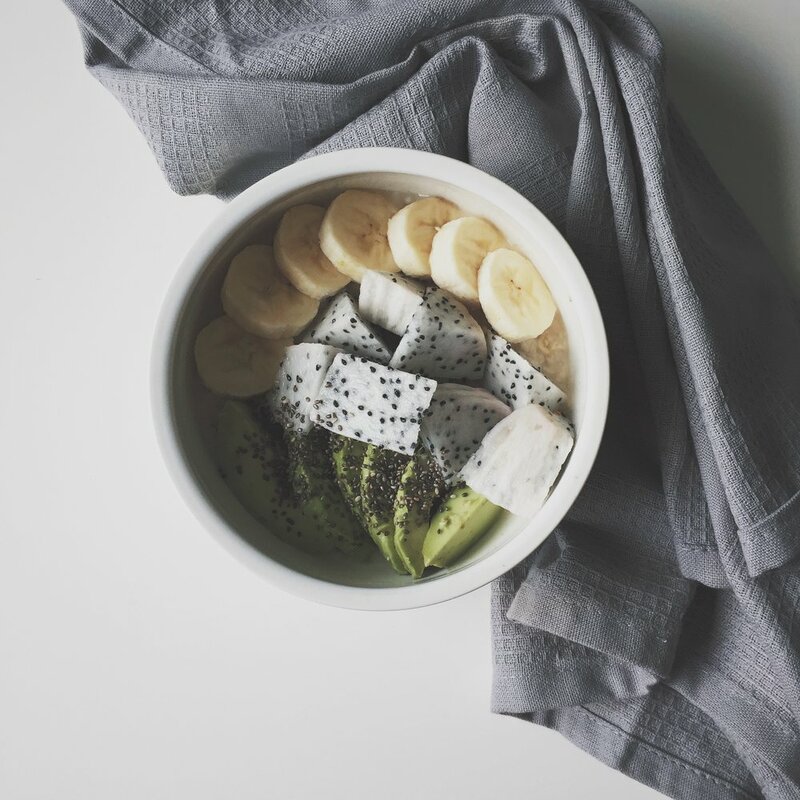 My favourite would be oats + avo + banana with a teeny weeny (or a slap) of pb! Dear Nadja is also the brain behind #spreadtheavolove! 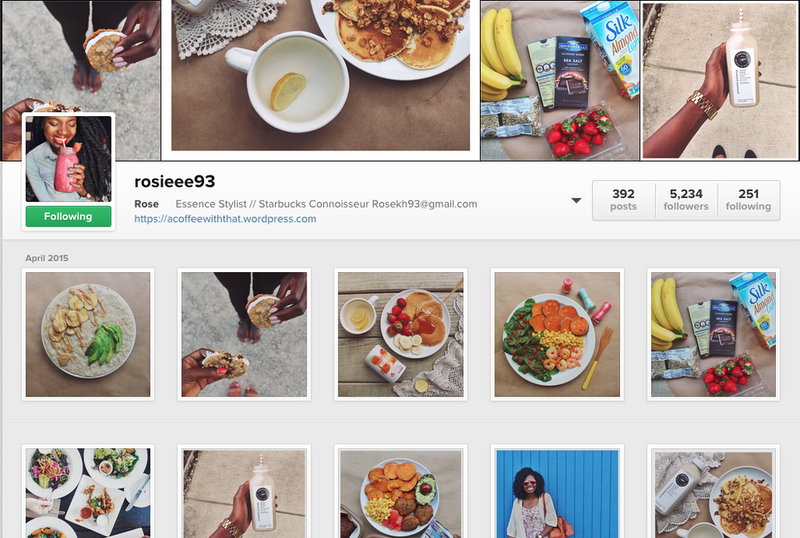 So remember if you ever have avo with oats, use the hashtag so we can all see your beautiful oat bowls! © 2014 - 2018. JASLYN GOH. ALL RIGHTS RESERVED.